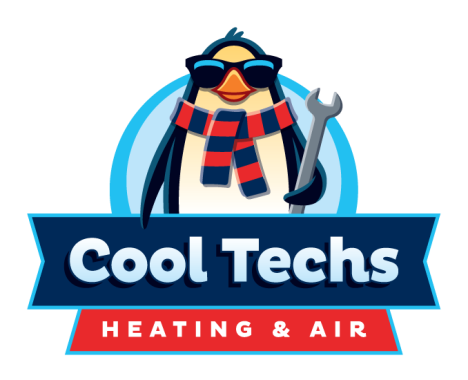 Cool Tech’s technicians are always professional and knowledgeable. They respond quickly and are honest. I would recommend them to anyone. 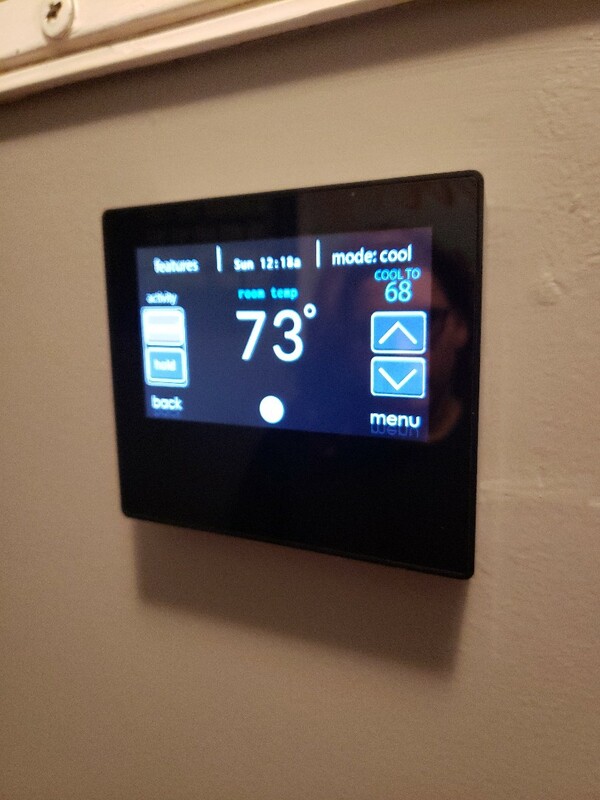 Cool Tech replaces my HVAC last May and just completed my first service. 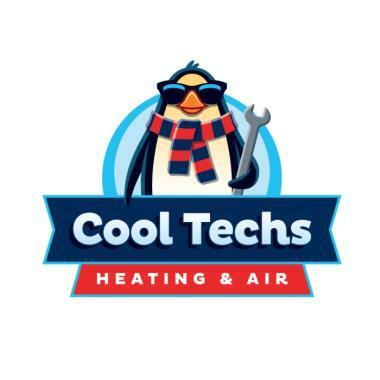 Their techs are knowledgeable, courteous and timely. 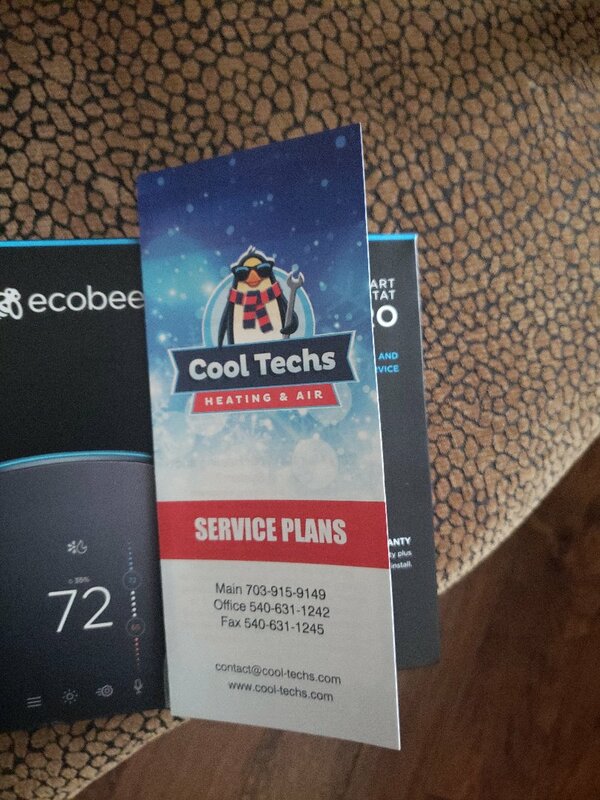 I am very pleased with my first visit from Cool Techs. From my first call to the company, I had a good feeling about them. I appreciated the texts and e-mails regarding the arrival of their service technician. Michael was very friendly and professional. He answered all my questions. It is clear this company strives for excellence. Jason is very courteous and knoweladegable. Look no further for friendly and honest service! 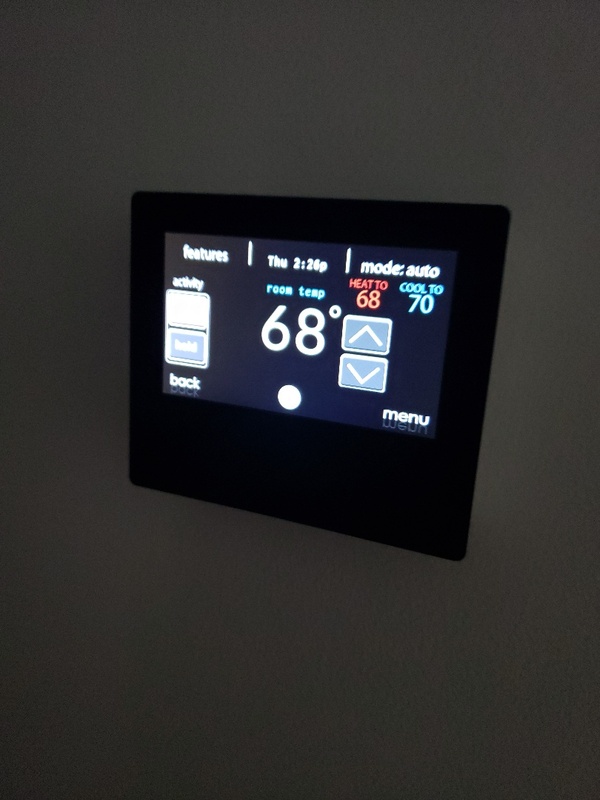 I contacted Cool Techs to service my HVAC system since it was not working anymore. I was blown away by their friendly staff and even more amazed by their professional staff that came out for service. From start to finish, I loved everything about this company and have already referred them to all my friends and family in the area. 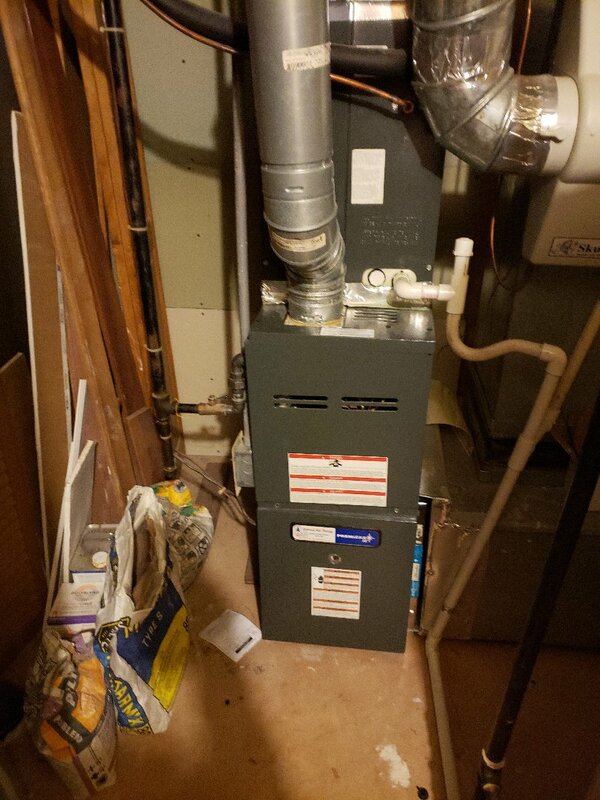 We have an old hybrid oil furnace and Cool Techs is very knowledgeable about this type of system. They are prompt, very courteous and very thorough. They take the time to listen and understand your concerns as well as explain what the issues are and what the game plan should be to either repair or replace the equipment. I would highly recommend this Company! 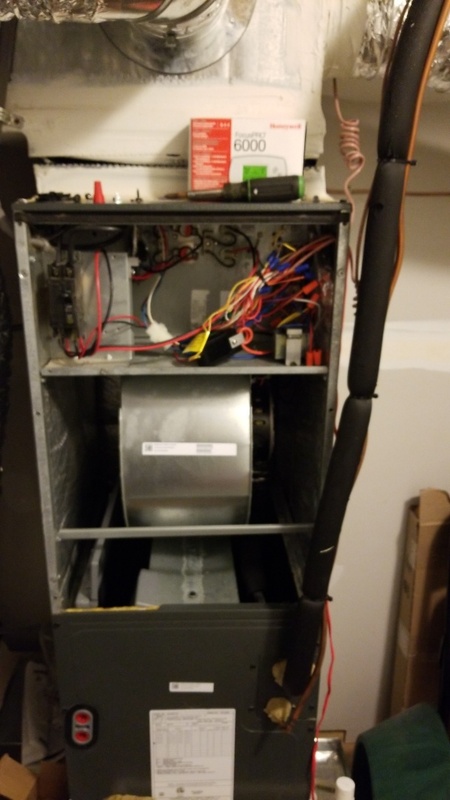 Installed new 18 seer inverter system. 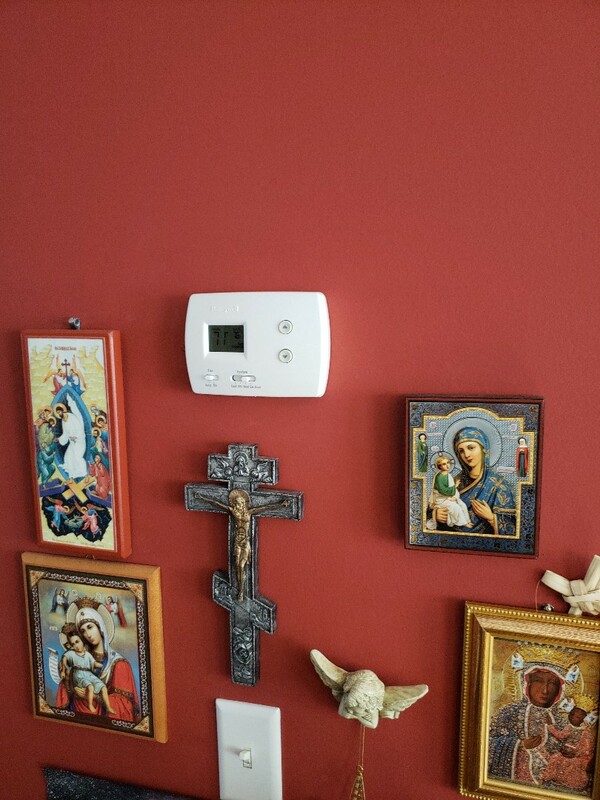 Installing new Honeywell wifi tstat on 2 ductless mini splits. 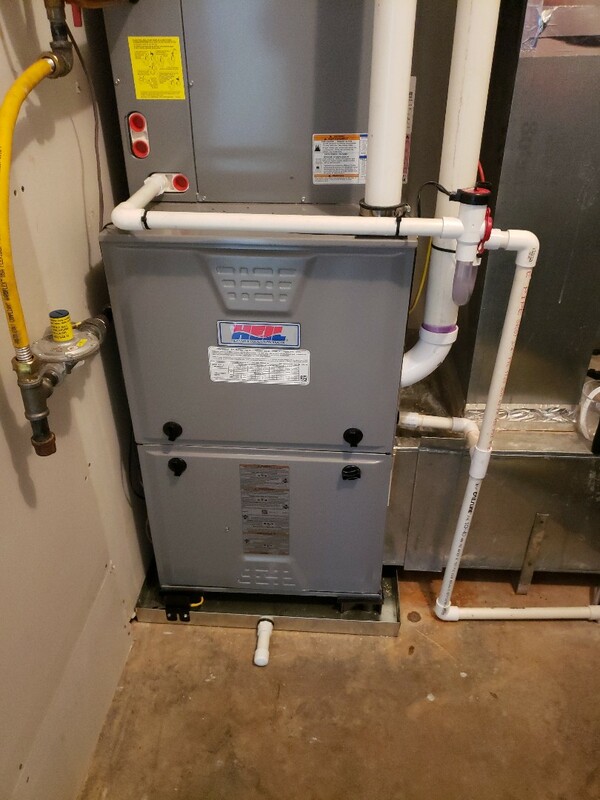 Performed Heating inspection on gas furnace! 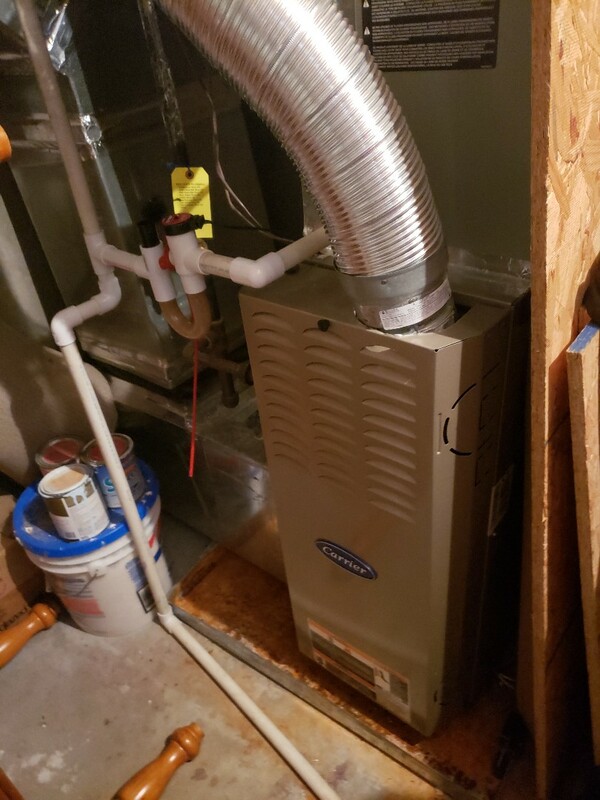 Installed new Heil heat pump! 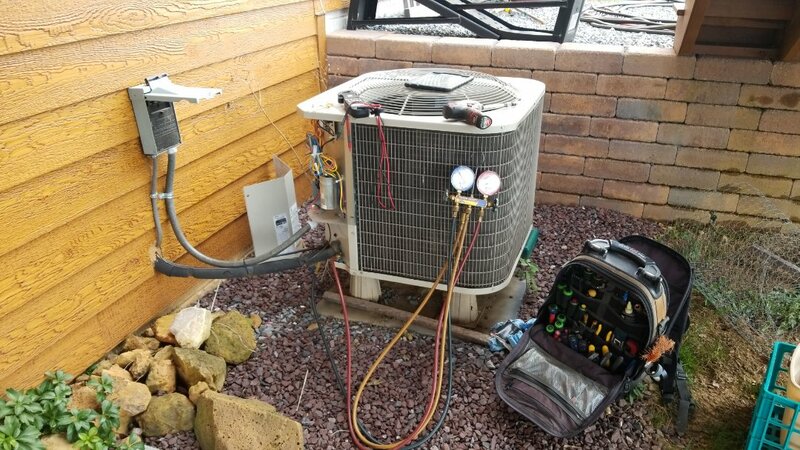 Replace failed transformer on a #Goodman #heatpump and verified operations. 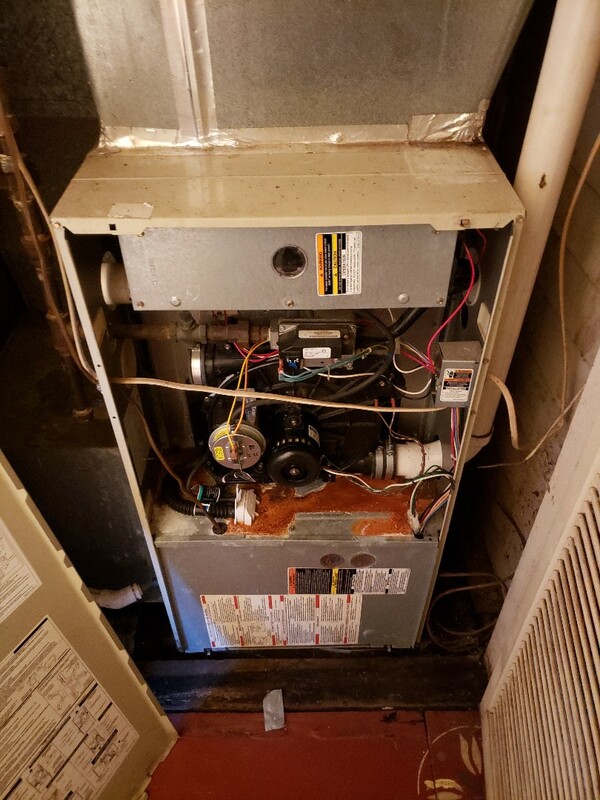 Repairing a carrier furnace and installing new t6 thermostat! 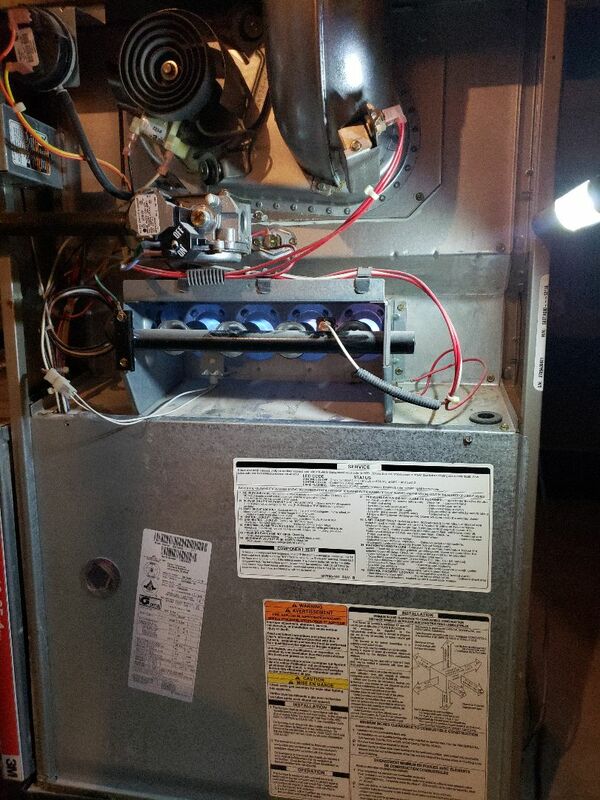 Replacing a 2 stage gas valve on a Goodman furnace! 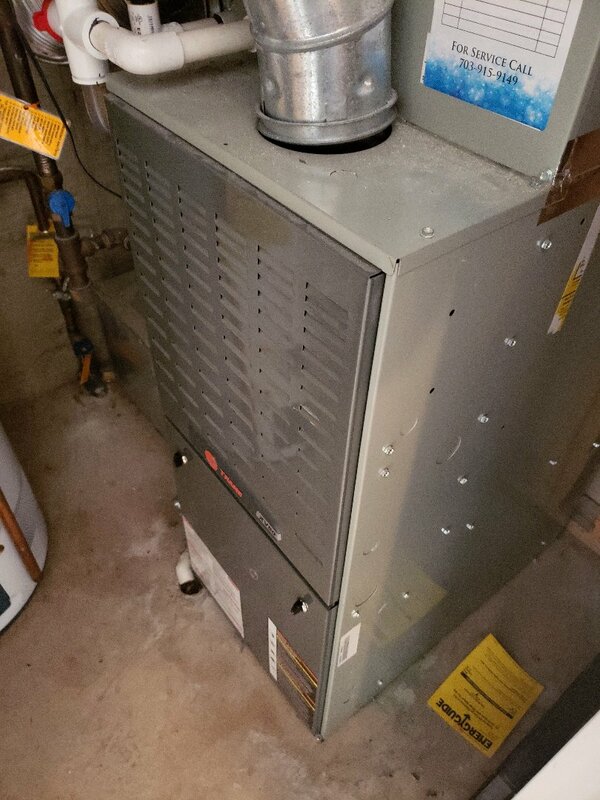 Performing Heating inspection on 2 gas furnaces! Getting ready for the cold! 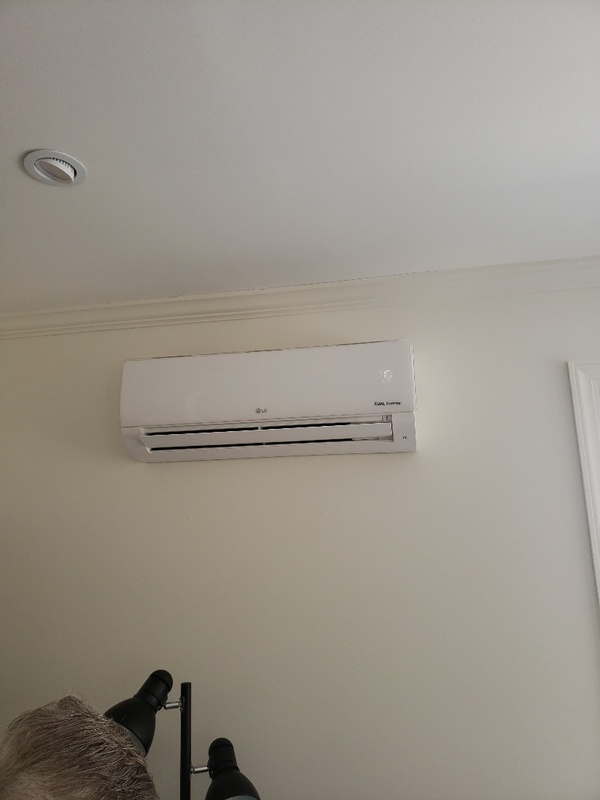 Perform heating inspection on Payne heat pump system. 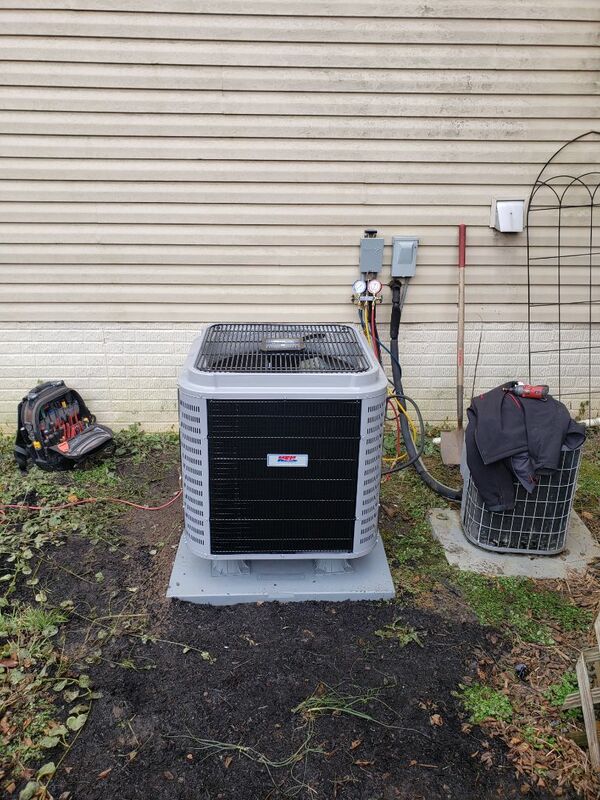 Cleaned system and checked refrigerant pressures.